Contributed by Richard Miller BMCS USNR Ret. Commander Putnam H. Browne enlisted in 1985 and attended the Naval Academy Preparatory School. He graduated from the U.S. 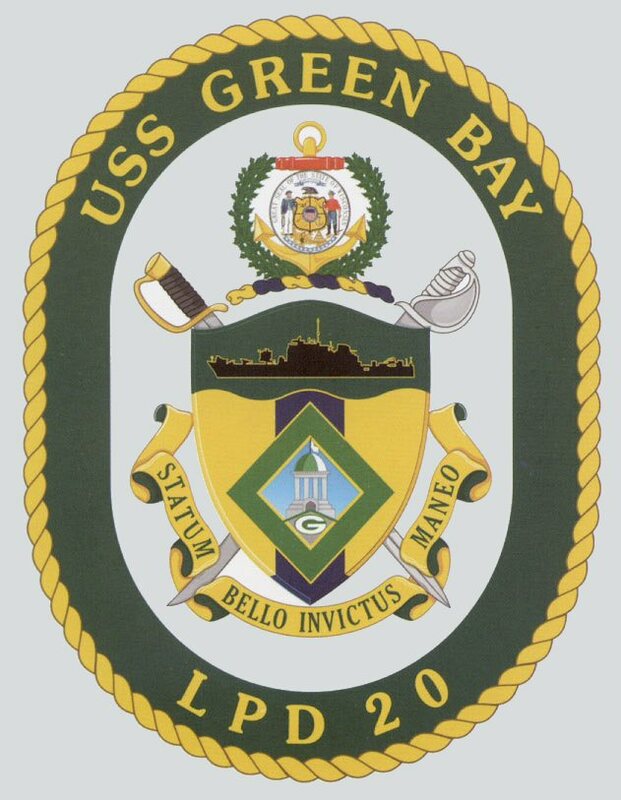 Naval Academy in 1990 with a Bachelor of Science in Systems Engineering and earned his wings of gold in October 1993. He also holds a Master of Arts in National Security and Strategic Studies from the Naval War College in Newport, RI. His strike fighter flying tours were in California and Virginia and include: a replacement pilot and instructor pilot tour in the “Rough Raiders” of VFA-125, a junior officer tour in the “Blue Diamonds” of VFA-146, a department head tour in the “Mighty Shrikes” of VFA-94 and a tour as Executive and Commanding Officer of the “Blue Blasters” of VFA-34. Commander Browne has deployed multiple times in support of the Seventh and Fifth Fleet operations to include OPERATIONS IRAQI FREEDOM. On September 11th 2001, he flew in support of OPERATION NOBLE EAGLE. Commander Browne has also served as Flag Aide to Commander, Naval Air Forces Pacific and as Hangar Deck Officer on USS CARL VINSON (CVN 70) where he qualified as Officer of the Deck and Command Duty Officer underway. While in command of the Blue Blasters, he was selected for the nuclear power program. 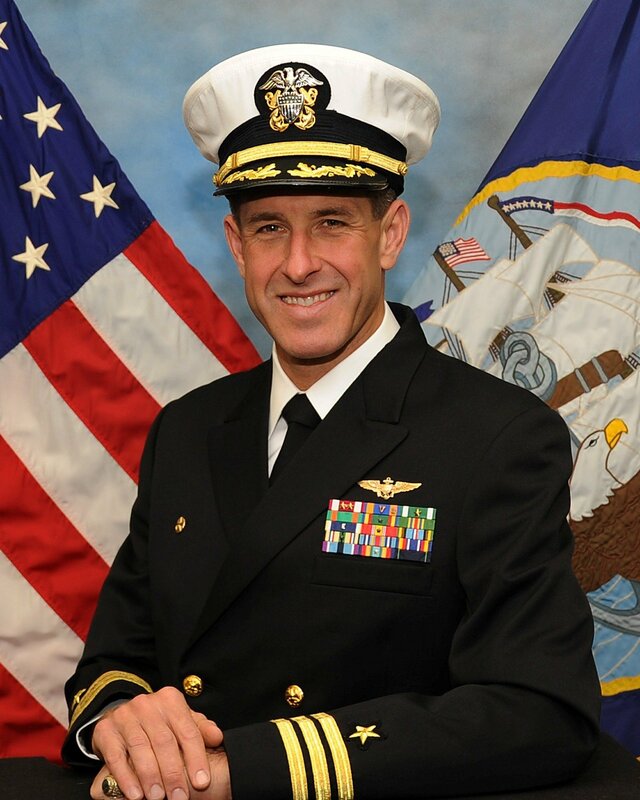 Upon completion of nuclear training, Commander Browne returned to the USS CARL VINSON in September of 2009 where he served as the Executive Officer transitioning the ship from RCOH ship to a fleet ready aircraft carrier. During his tour, VINSON participated in operations in five Fleets to include OPERATIONs UNIFIED RESPONSE in Haiti, ENDURING FREEDOM, and NEW DAWN. Commander Browne’s personal decorations include three Meritorious Service Medals, an Air Medal with a Combat “V”, two Air Medals, two Navy and Marine Corps Commendation Medals, the Navy and Marine Corps Achievement Medal and various unit campaign and service ribbons. He was the winner of the 1998 Order of the Daedalians Flight Thirteen Distinguished Airmanship Award. He has accumulated over 2500 flight hours and over 450 carrier landings.